Pick and mix ironmongery – what you need, when you need it. Pick 'n' mix ironmongery bought loose or in small packs. 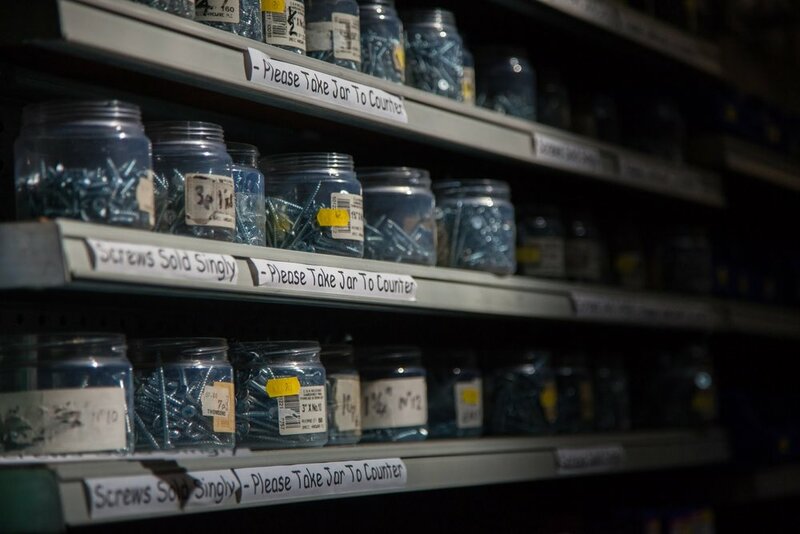 We stock a huge range of pick and mix ironmongery, with all sorts of screws, nails, nuts and bolts, fixing plates, hooks, hinges, latches, plaster board fixings and many more. Much of our ironmongery can be bought loose or in small size packs so you can buy just what you need and save money. No need to buy a huge bag, which will have gone missing by the time you need it again!